Xiaomi announced its Pocophone F1 smartphone back in August, and it instantly became a best-seller. The smartphone with Snapdragon 845 chipset and impressively low price tag already sold 700,000 units globally. The milestone was announced by Manu Kumar Jain, Xiaomi VP, on his Twitter account. 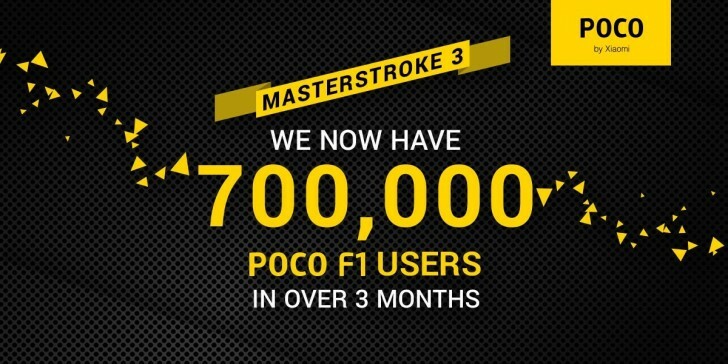 Jain reminded that even though Poco means “small” in Spanish, the Poco community grew so big in just a couple of months. 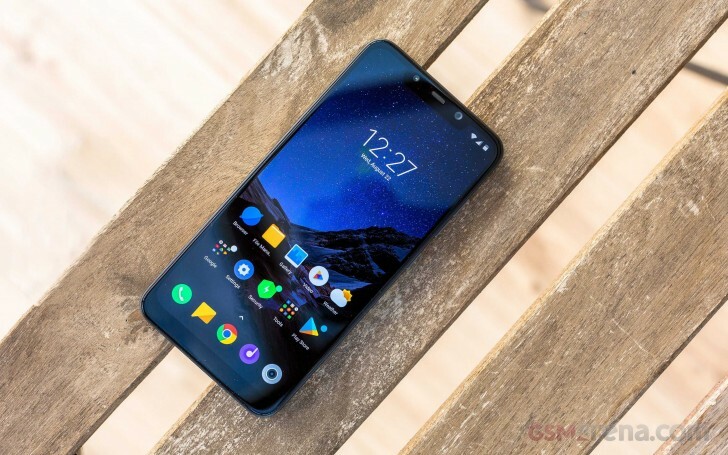 The Pocophone F1 is one of the key factors of Xiaomi’s dominance at major markets, including securing the top spot in India for Q3 2018, according to Counterpoint. The phone is sold under the Poco F1 name in India and can be purchased for as low as INR19,999, or less than $300. In Europe the same 6 GB RAM + 64 GB storage device costs under €350. Aside from the flagship chipset and plenty of memory, the phone also comes with a huge battery, an infrared scanner for face unlock, stereo speakers and an impressive camera setup.